Bonus Bingo allows you to get in on a ton of bingo action without having to wait on long call times or slow players holding up the game. There are several types of gambling in the online world, and there aren't always clear boundaries between one type and another. The Bonus Bingo game that we offer is a good example of the lines being blurred between the casino side and the bingo side of the industry. 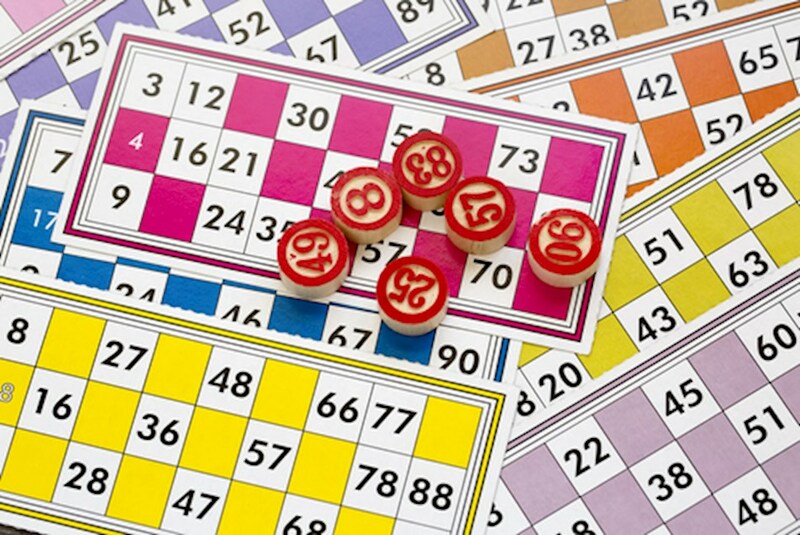 This game has been designed from the ground up to allow you to enjoy all of the bingo action you want at a wide range of stakes without you needing to wait on other players or deal with the usual length of a regular bingo game. At the most basic level, this is a 75-ball bingo game that allows you to play up to four cards at a time. You will be given a total of 44 balls out of those 75 numbers, and you'll automatically match up as many of them as you can on the cards you have. If you hit certain patterns on those cards, then you'll win prizes. It's a very simple premise for a game, but it leads to some serious action and a much faster game than what you'd normally expect when playing online bingo. Players can wager $0.05 to $1.00 per card, and you can play anywhere from one to four cards at a time. It's recommended that you play all four cards so that you maximize your chances of winning, even if that means dropping down to a lower level of stakes. There are a handful of different patterns that pay out based on multiples of your per-card bet as well. Winning with a diagonal line pays you back 1x, and getting four corners pays 2x. You can get 4x for two horizontal lines, 8x for both diagonals and 10x for the classic T pattern on the five-by-five grid. Three horizontal lines pays 40x, and covering the entire outside gives you a 250x win. You'll earn 500x for four horizontal lines, and the largest win is for the inverted inside cross pattern for a whooping 3,000x jackpot win. There are a few different special features that give this game a different play style than regular bingo. For one, at the beginning of a round before the numbers are drawn, you can win a random multiplier applied to any of your four cards that you'd like to choose. On your chosen card, you'll have all of your prizes multiplied by that multiplier level without any extra charge. Additionally, you can pick up special Mystery Balls out of the 44 that are drawn that give you instant payouts. Overall, Bonus Bingo is a very fast-paced game that gives you the best of the casino and bingo play styles in a format that players from both worlds will enjoy in a major way.